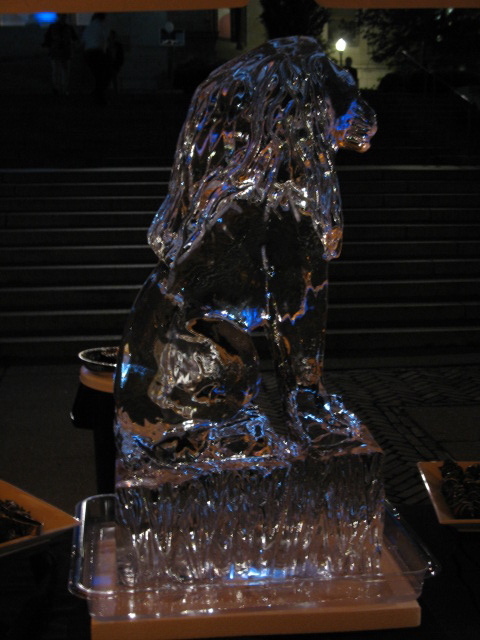 2013 With Nite-Time in Pictures! I know, it’s a tad late, but we were so busy last year, we thought we’d take a couple of weeks to kick back. 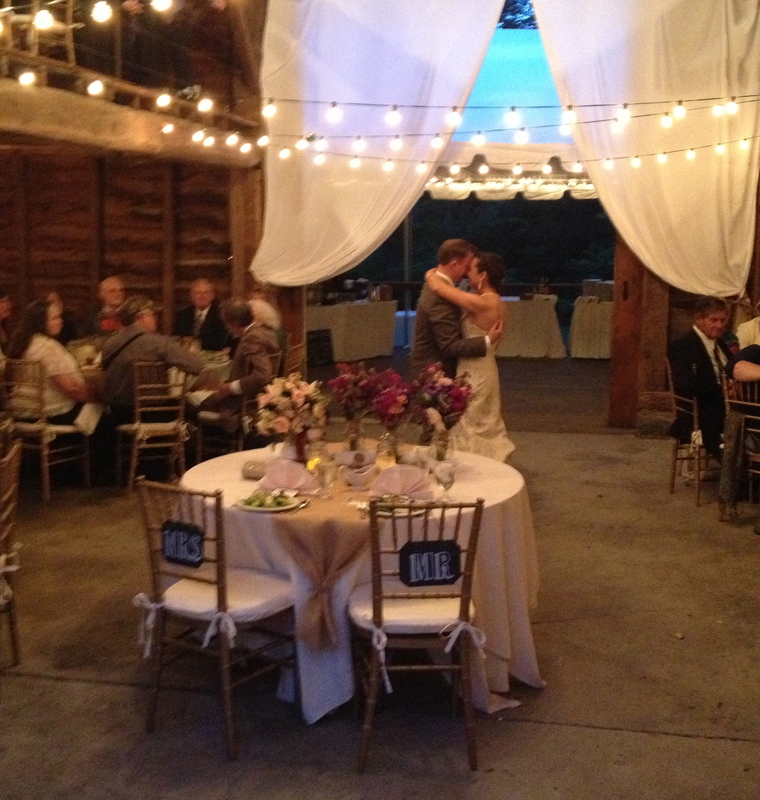 We haven’t gotten much of a chance, because planning for this year’s events and weddings is already in full swing. 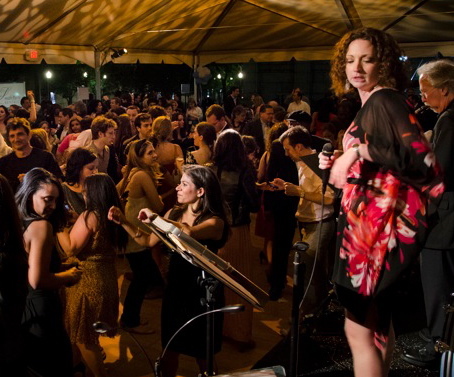 We’re looking forward to partying with old friends and making new ones on the dance floor in 2014! This year’s resolution is to keep you all more updated on what we’re doing, songs we’re adding to our already massive repertoire and to showcase some of the awesome clients, brides and grooms we’ll be working with this year. But first, let’s take a minute to look back at some of the highlights from last year in photo form, shall we? 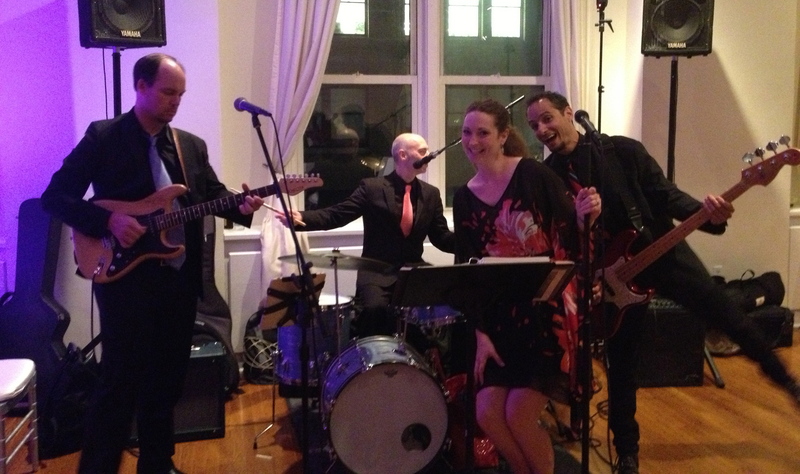 Qiana and Chris kicked off 2013 with a rockin’ February wedding! 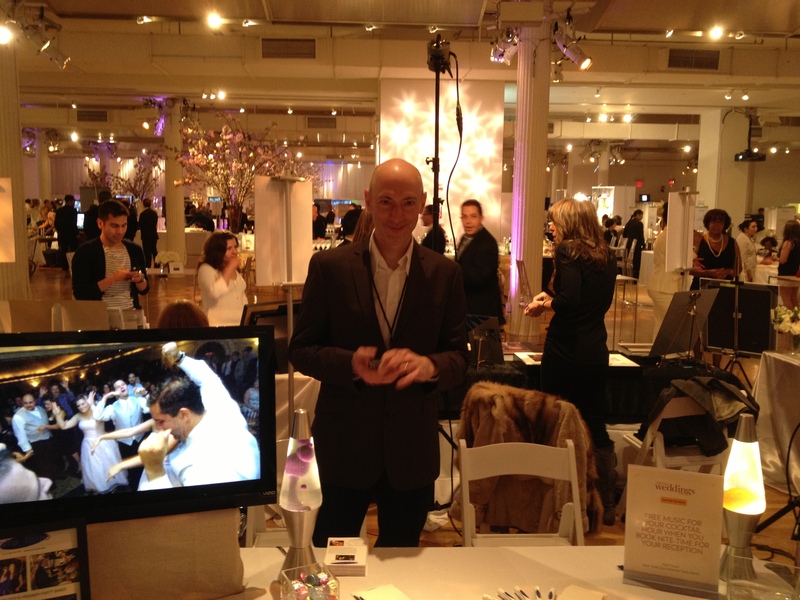 We had a great time participating in our first ever NY Magazine Weddings event. 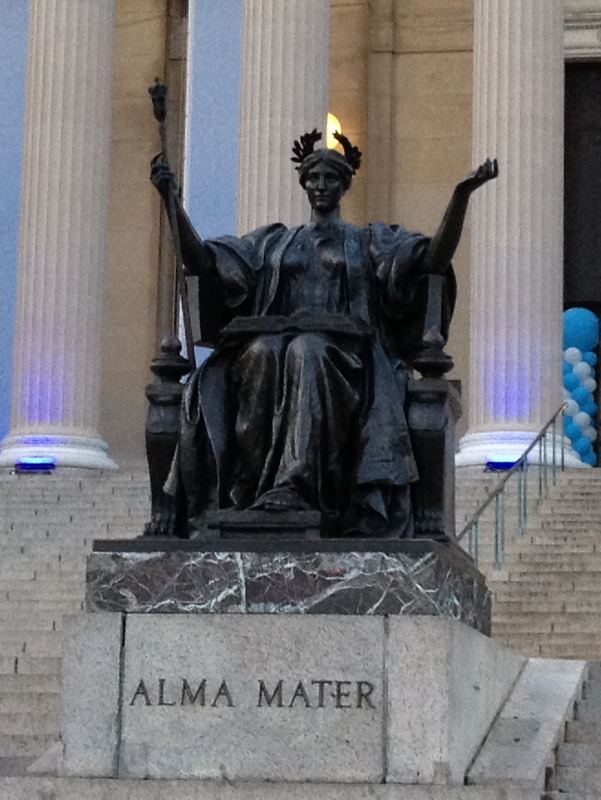 See you again in March! 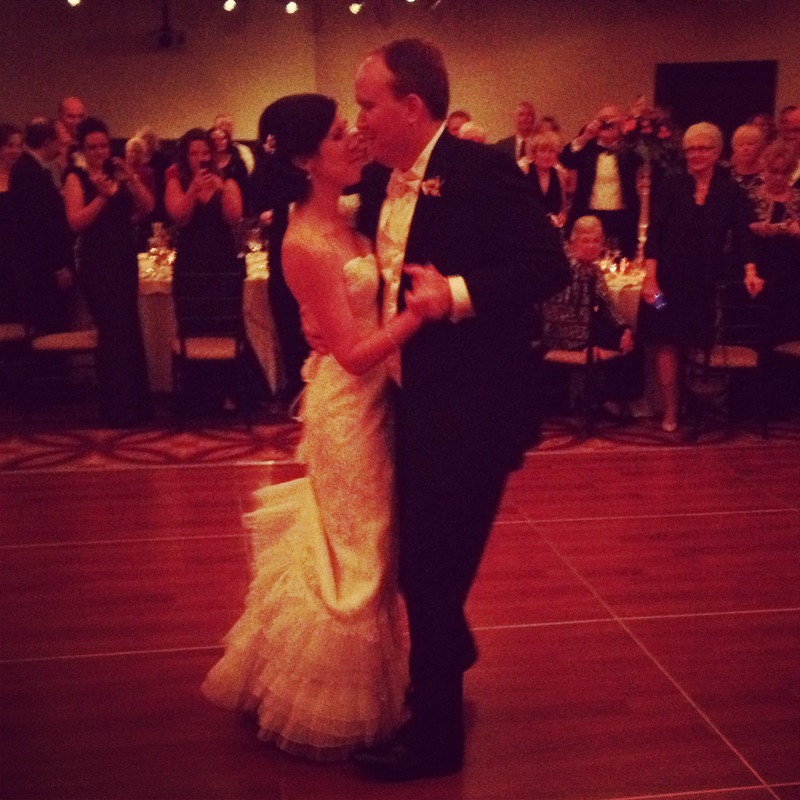 Tina and Dave had a beautiful wedding at The 21 Club. 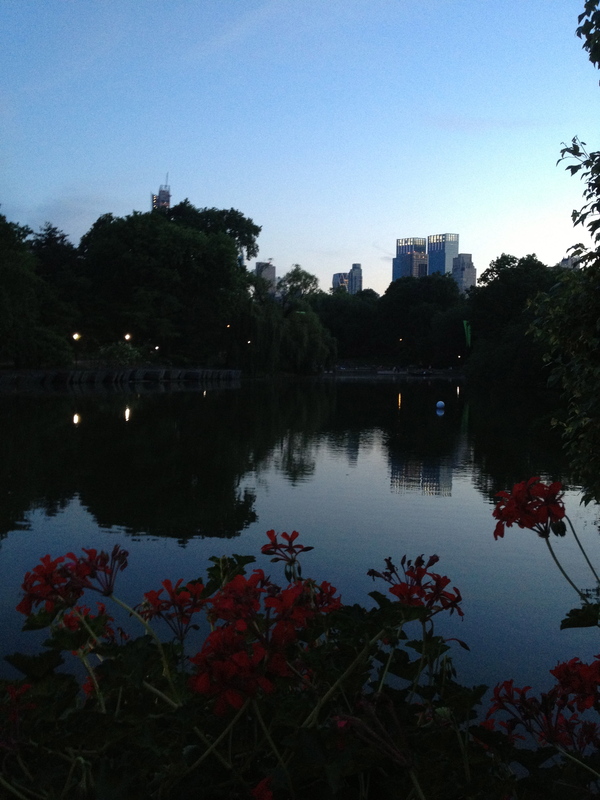 Caught this beautiful sunset the night of Sarah and Jose’s wedding at The Central Park Boathouse. 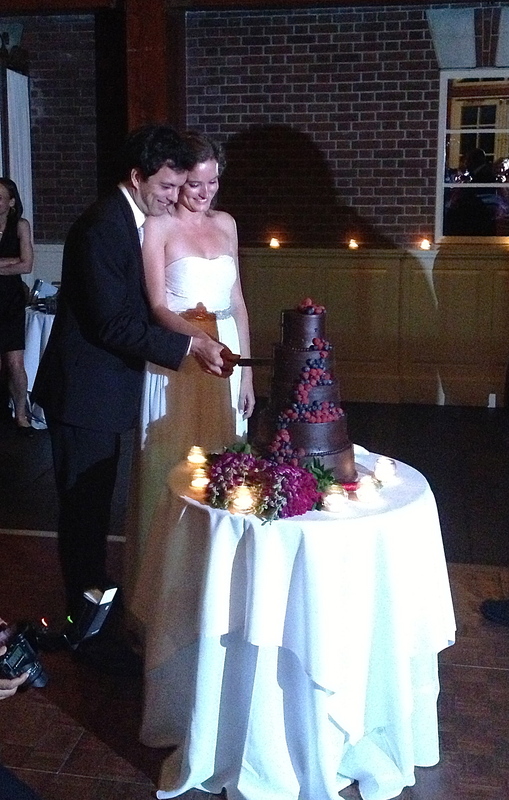 Sarah and Jose cutting their beautiful (and chocolatey) cake! 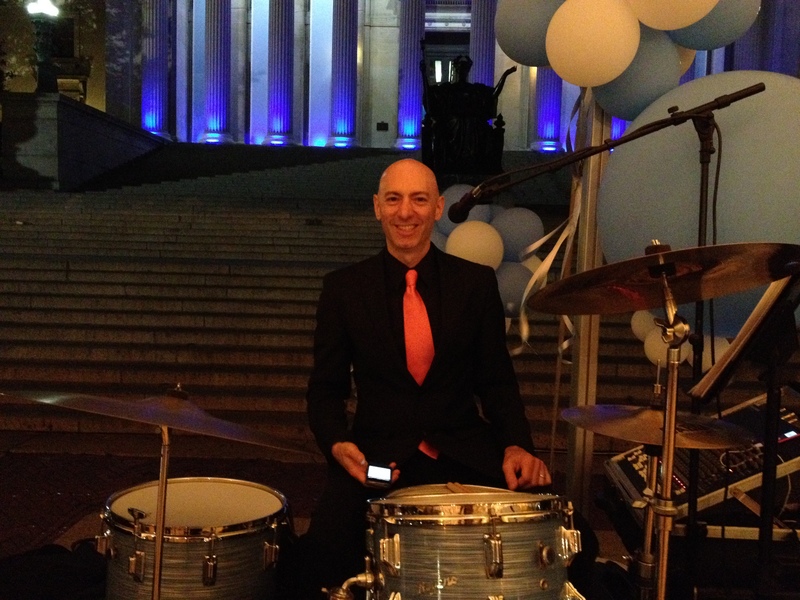 Setting up for the Starlight Reception at Columbia U. The calm before the dancing storm! Don’t you just love this view? 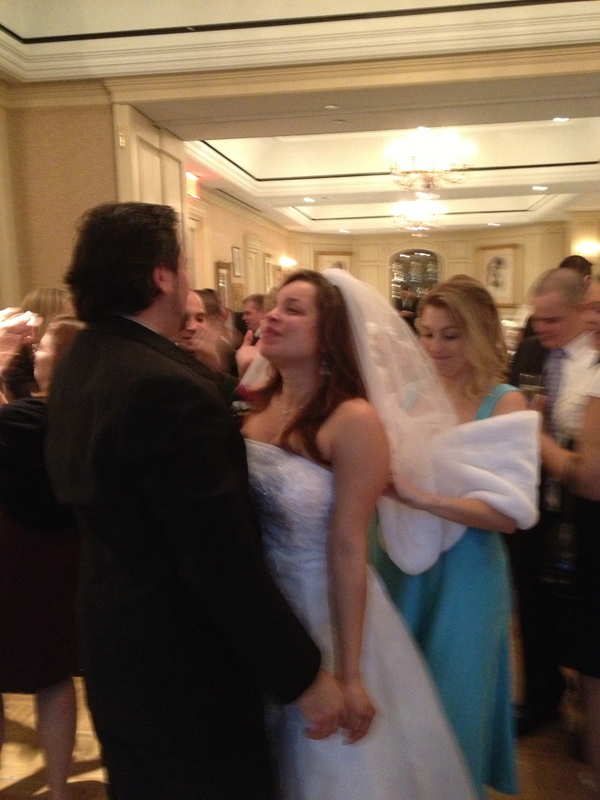 Evan and Rachel’s hora. I love the look on her face!! 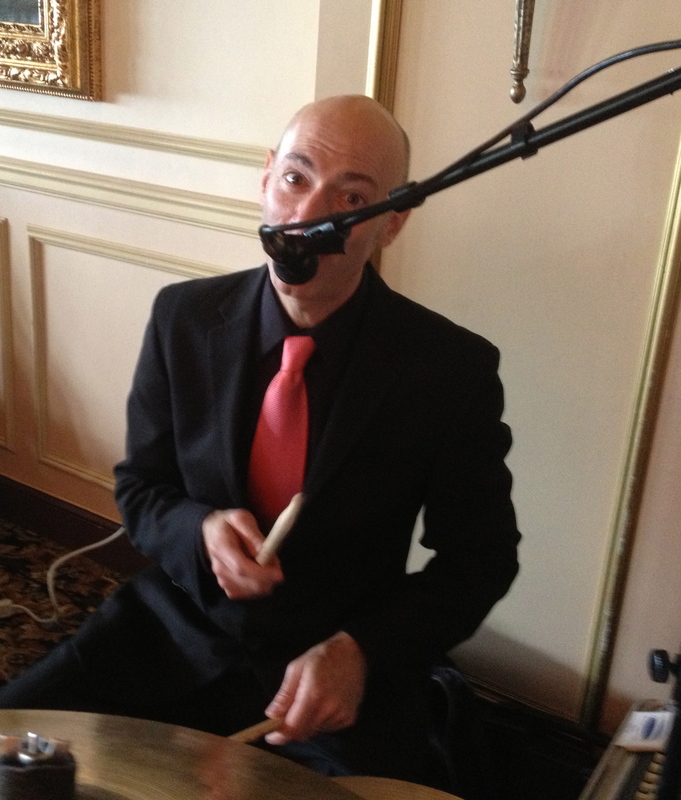 Yves jammin’ out at Rachel and Evan’s wedding. 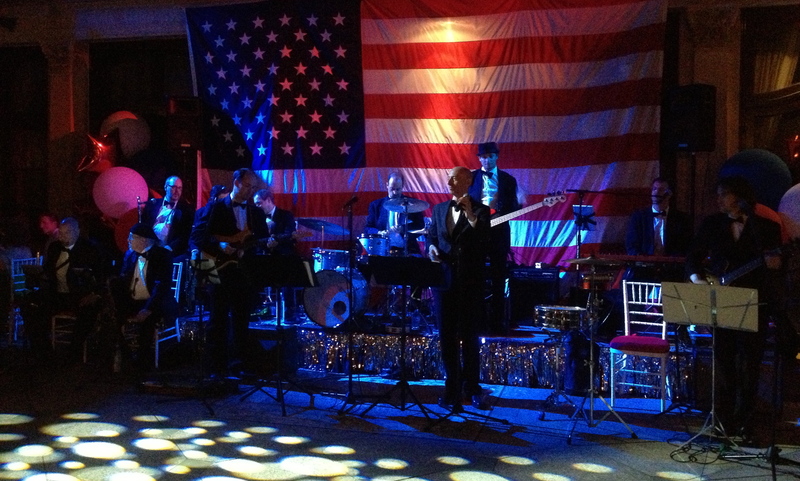 Yves and his big band at The Great Gatsby themed July 4th party on LI! 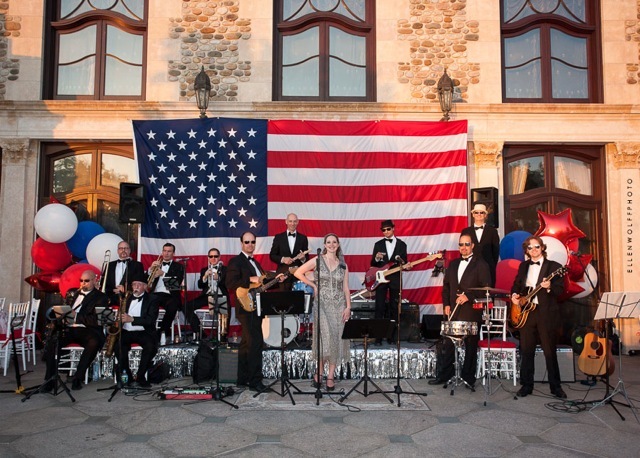 Ellen Wolff’s great shot of all 12 of us in July!! 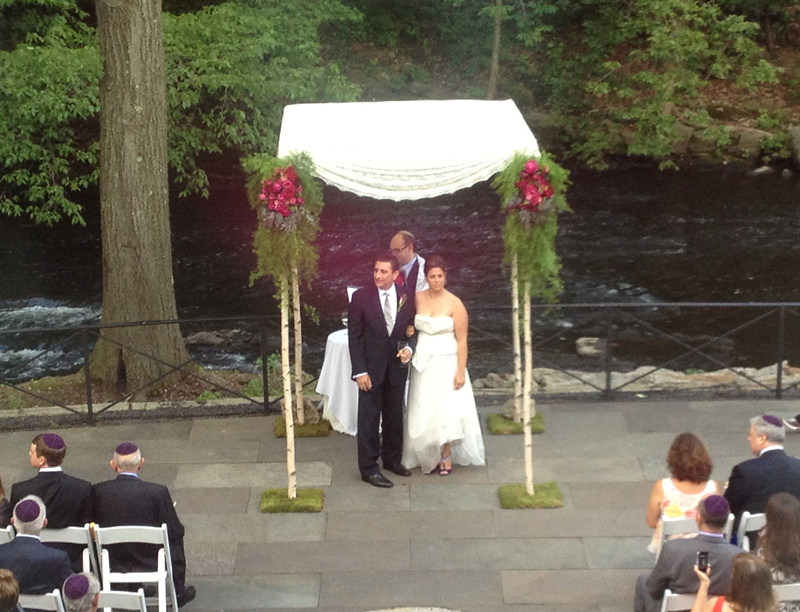 Evin and Robert’s ceremony at The Stone Mill at NY Botanical Gardens. Evin cutting loose on the dance floor! 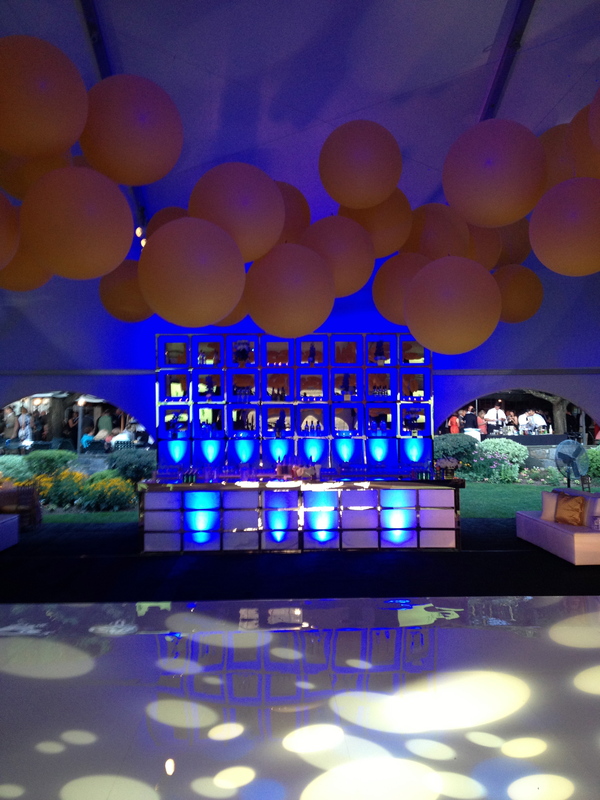 They had such a cool set up for the Sunningdale CC’s 100th anniversary. 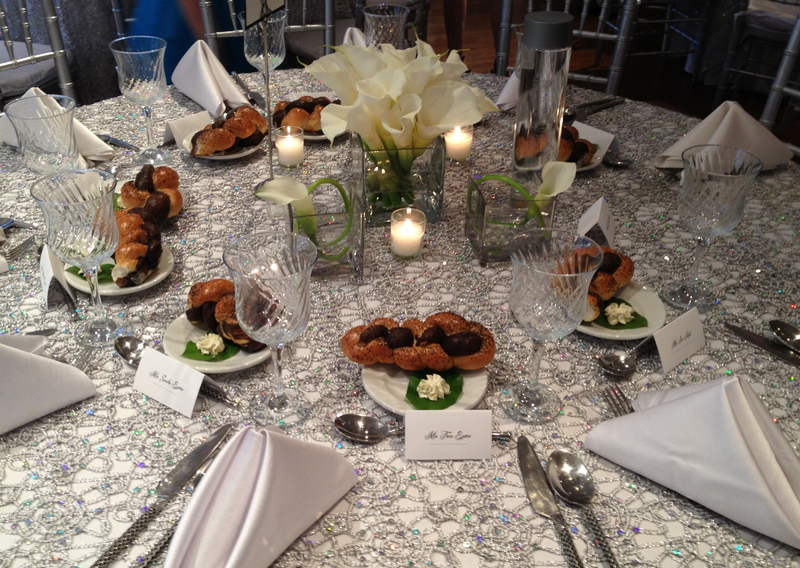 A mini challah for every guest at Mimi and Mitch’s wedding, how cute? 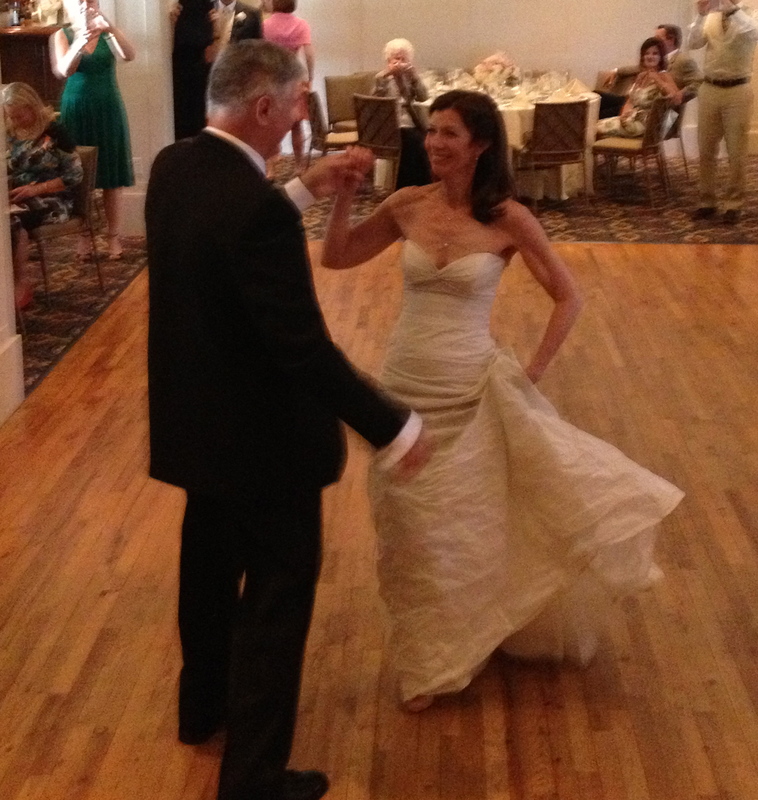 And how cute are Mimi and Mitch? or how cute are we for that matter? That was a fun party! 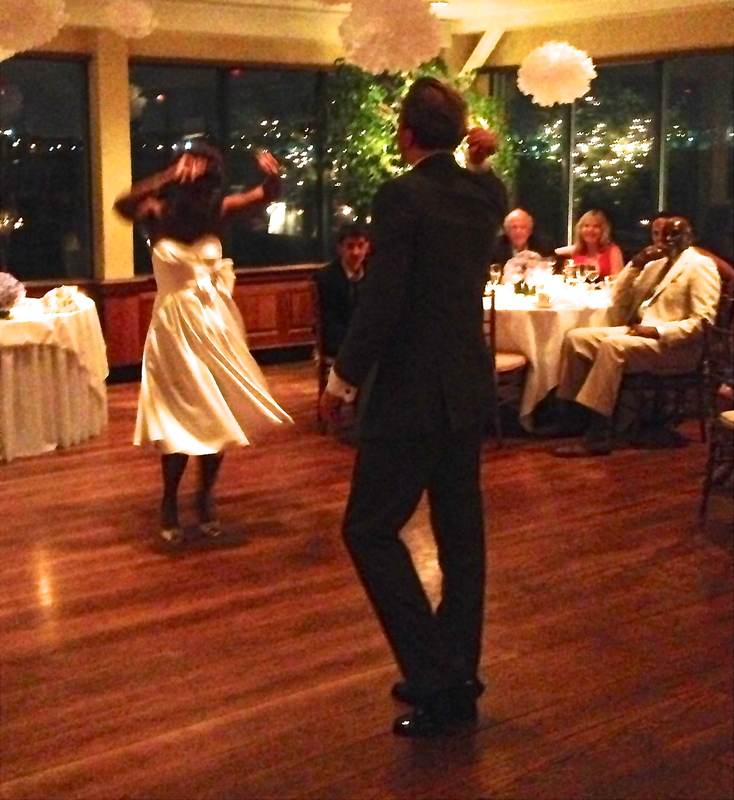 Knigi and Bogdan Getting Down at The Water Club! These two had serious moves. 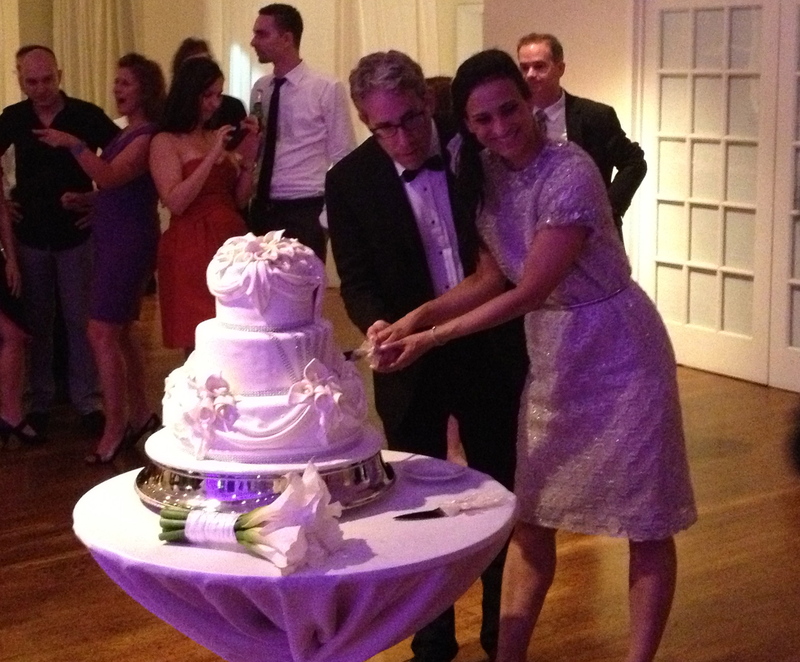 Maryann and Matt had style! 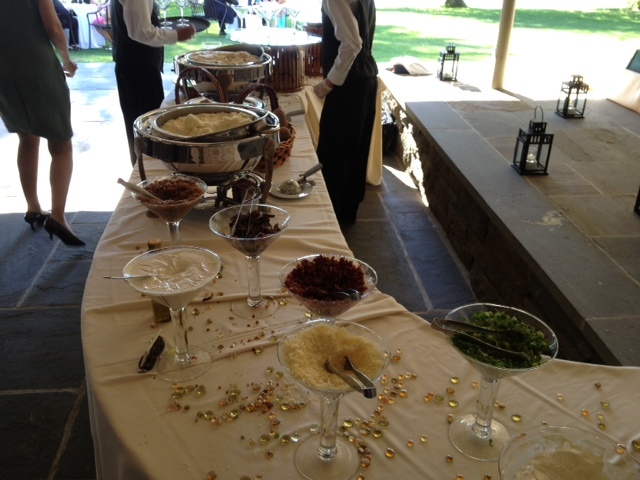 Maryann and Matt also had the coolest thing ever at their wedding – mashed potato bar w/ all the fixin’s. Too good! 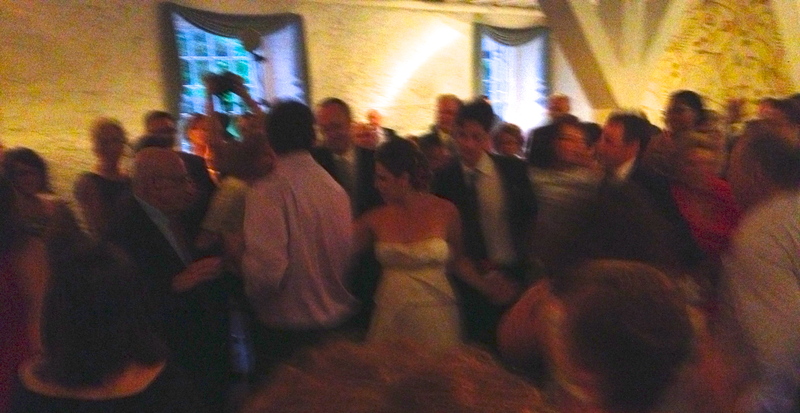 Jen and Tom’s first dance at The Garrison. 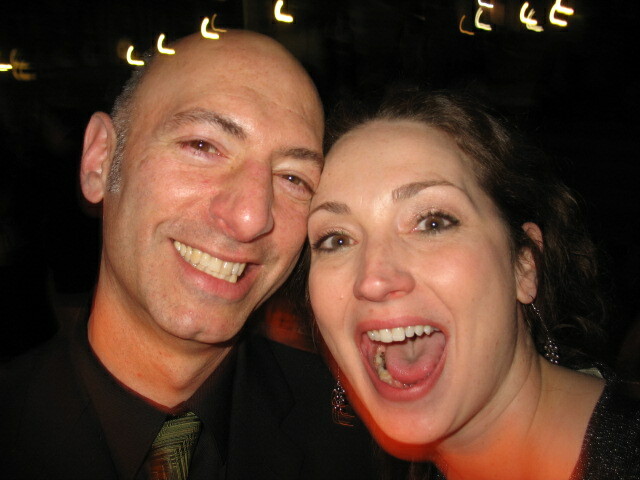 Jen and Yves at the end of the night. 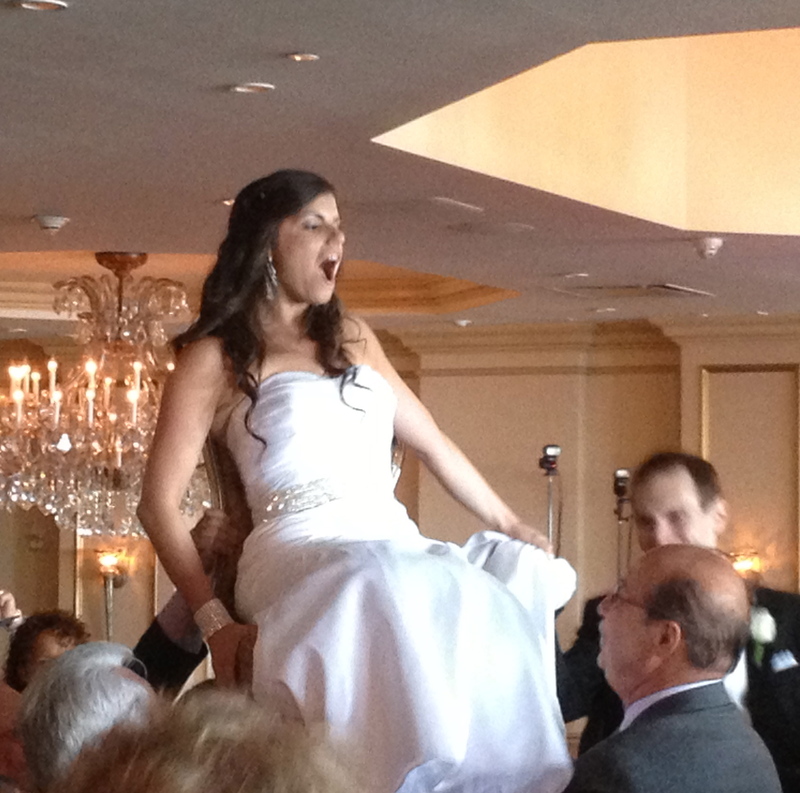 Another happy bride – we love it! 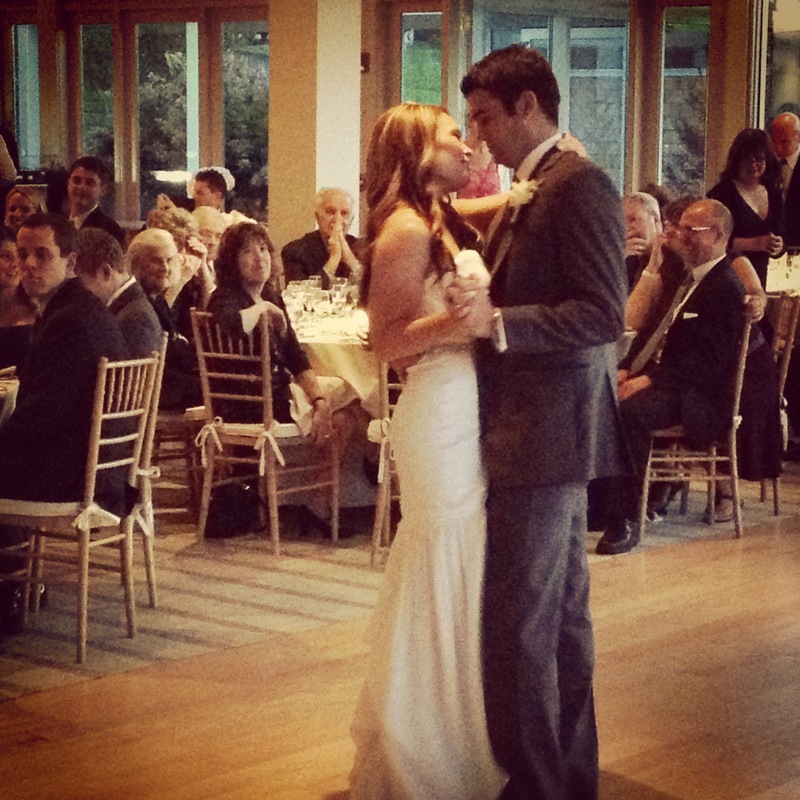 Jennifer and Peter share their first dance at A Private Estate in Germantown, NY. 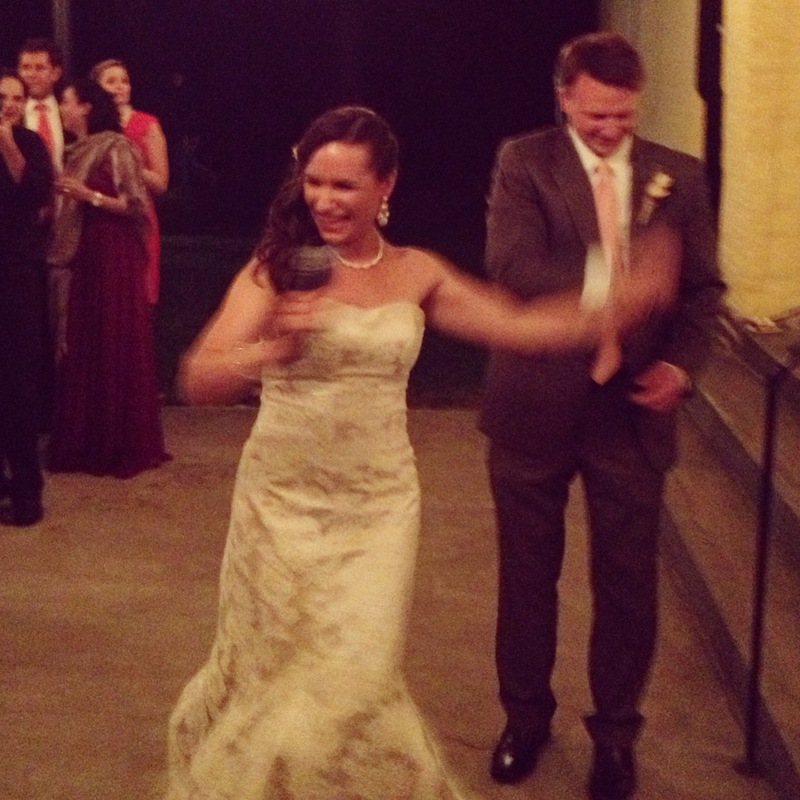 Jennifer rocked the mic that night when she serenaded her man with “Orange Colored Sky”! 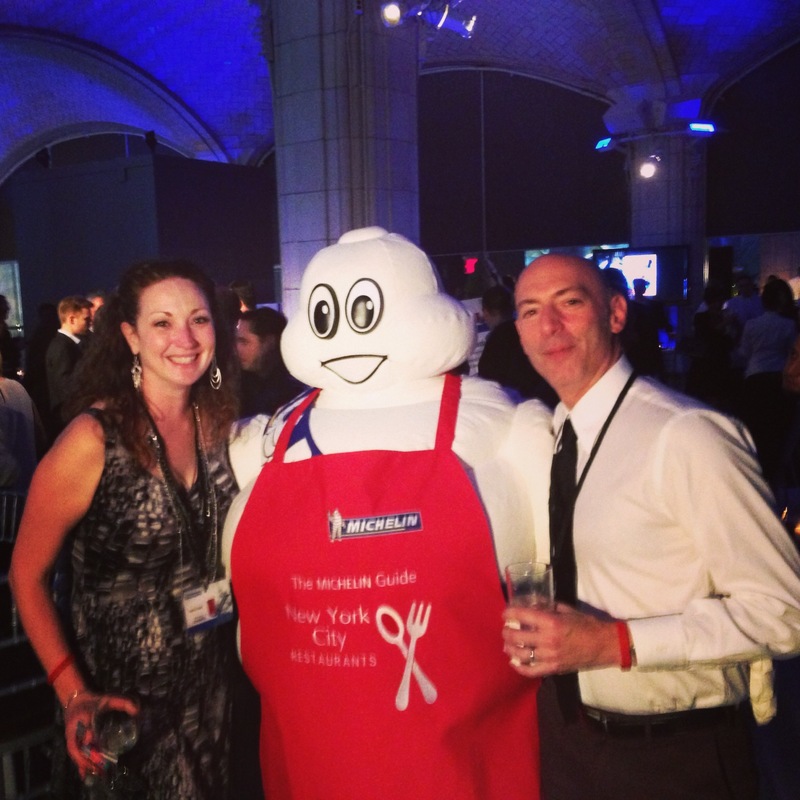 Yves and me with the Michelin Man at The Michelin Star Awards Gala. We love that guy. 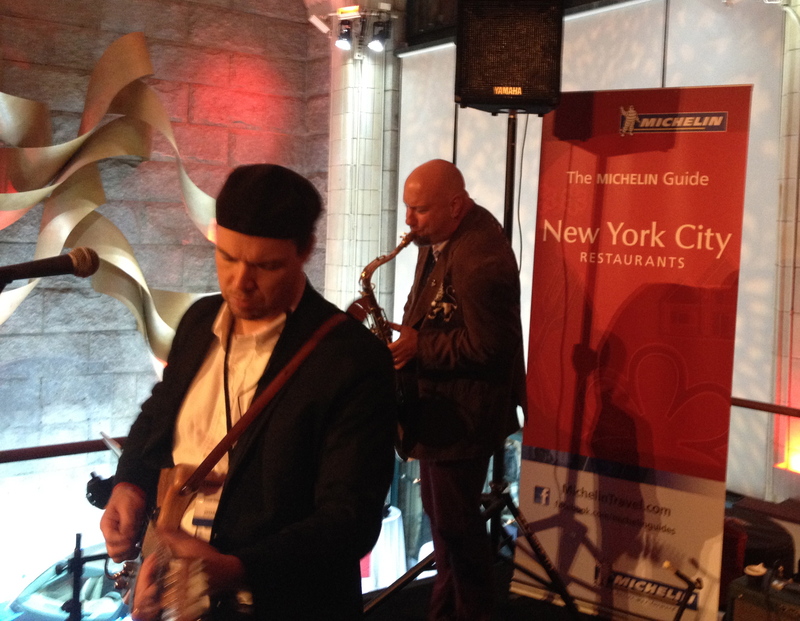 Danny and John playing for the cocktail hour at the Michelin Gala at Guastavino’s. I think I was somewhere eating something amazing during this! 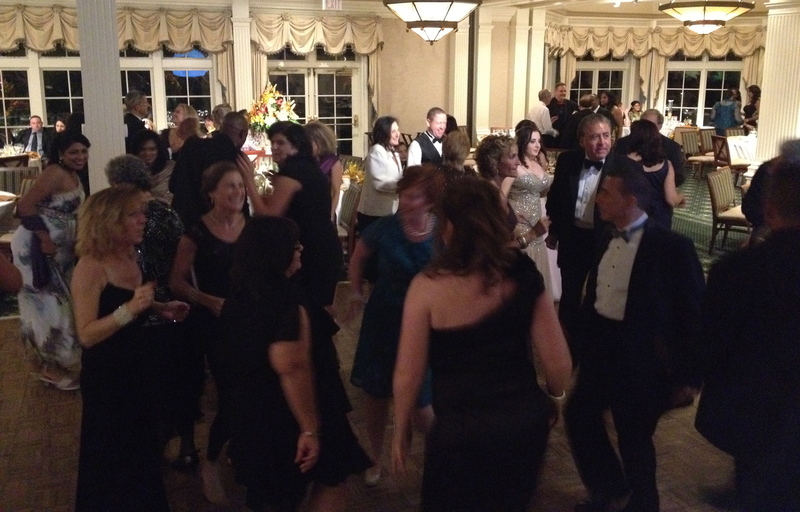 Folks getting down to celebrate the 50th anniversary of Franklin Hospital on LI, part of the North Shore LIJ Health Care System. 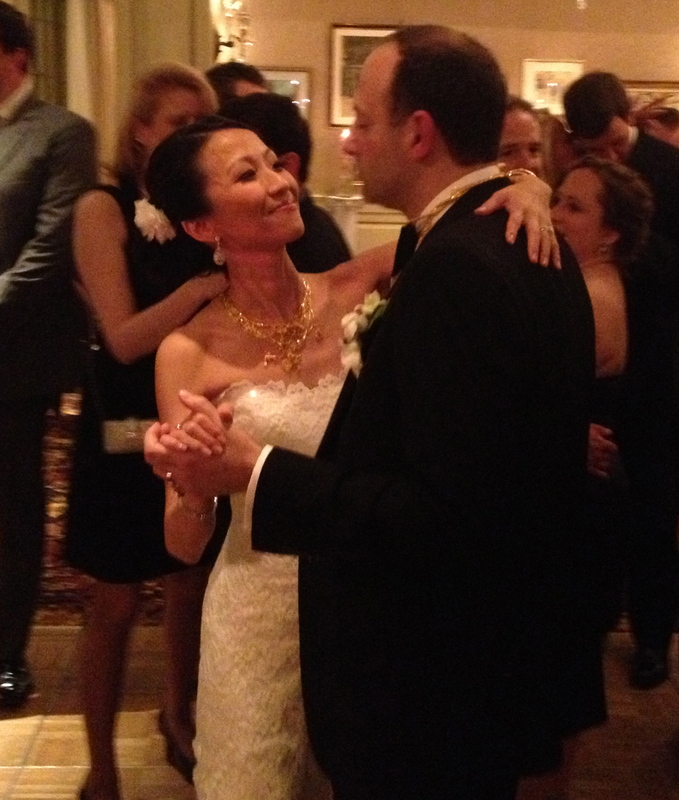 Ann and Matt’s first dance at The Saratoga National in Saratoga Springs. 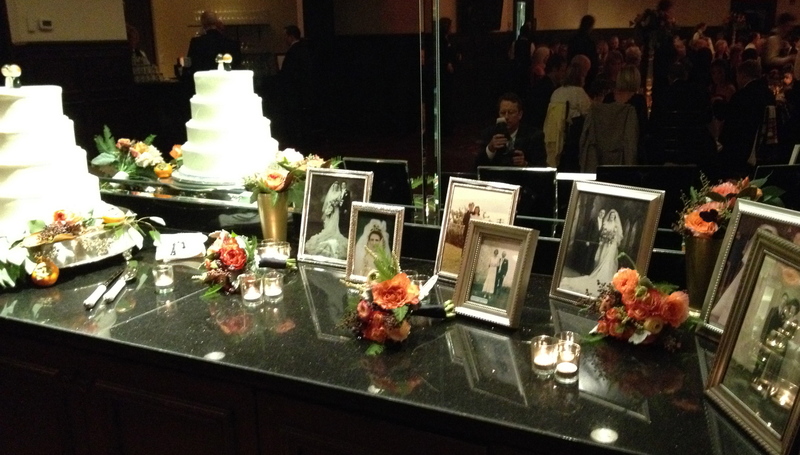 Ann and Matt displayed old family wedding photos near their cake. We saw this a couple of times this year – it’s such a nice personal touch, I think everyone should do it! 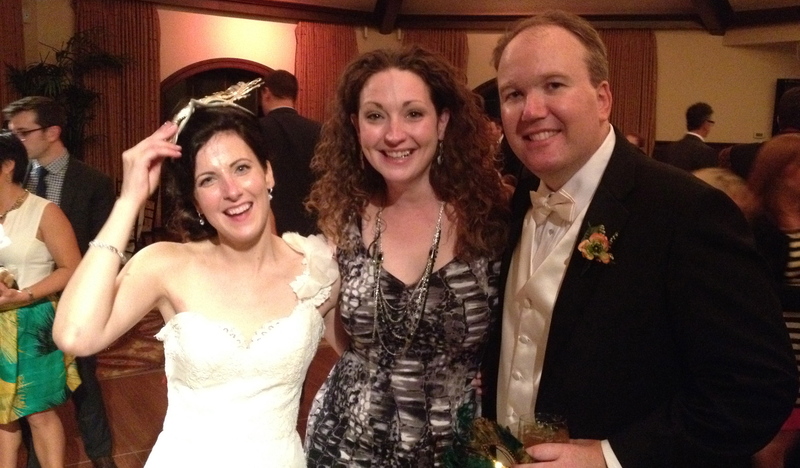 Ann, Matt and me at the end of the night. 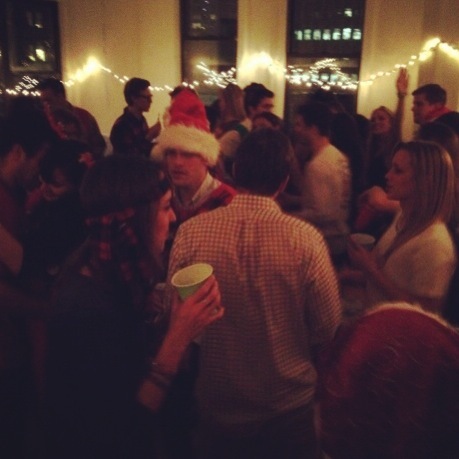 I had such a great time partying with them! 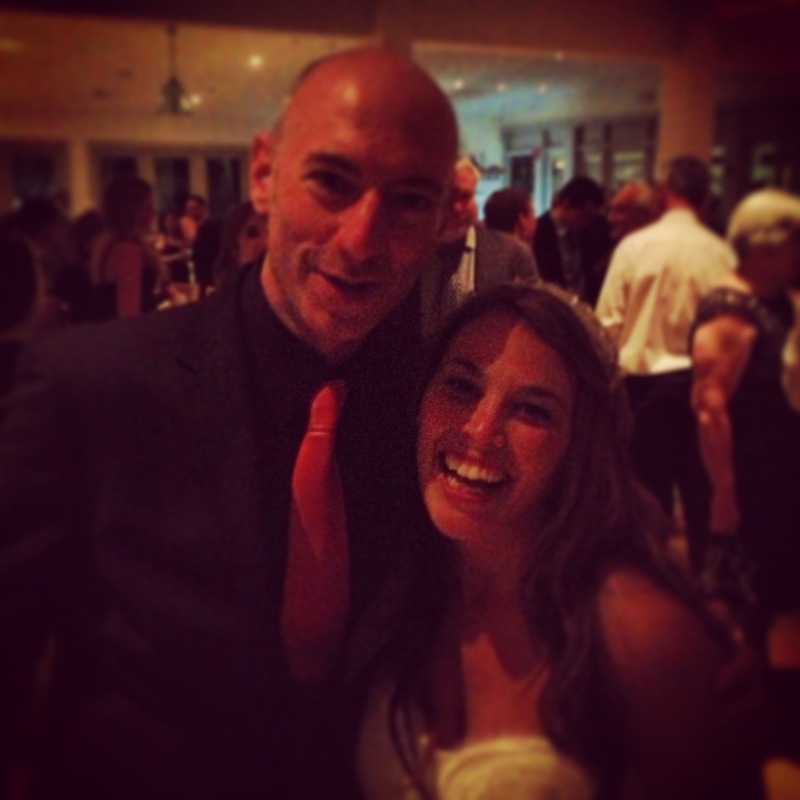 There you go, 2013 in pictures… looking forward to 2014’s party season which we kick off in a few short weeks with a Valentine’s Weekend wedding! Nite-Time Rocks Another Reunion Weekend for Columbia!! 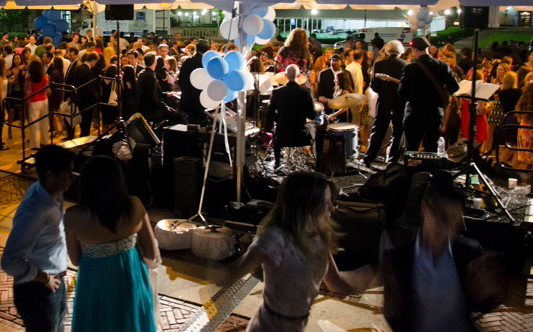 Nite-Time has been playing for the Columbia College Alumni Reunion Weekend’s Starlight Recption for the last 10 years, and each year it gets more and more off the hook. 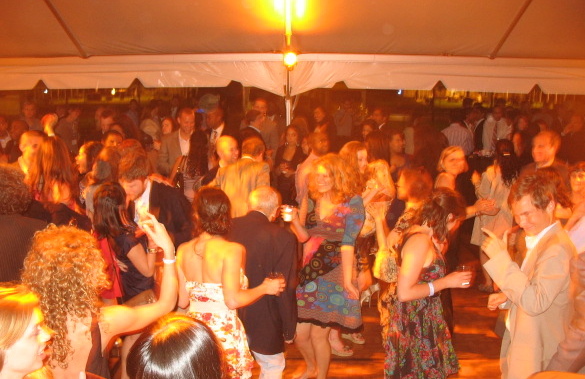 I think we may be building a reputation for rocking the house, or the tent, as it were. 2012 was no exception. 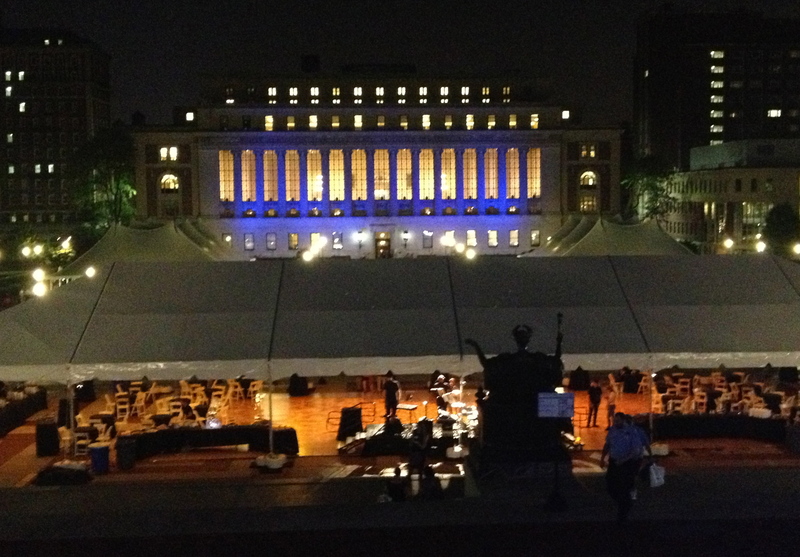 The tent outside Low Library in the plaza of the iconic Columbia University campus was so packed that dancers had to find space outside, behind and on the stairs above it! 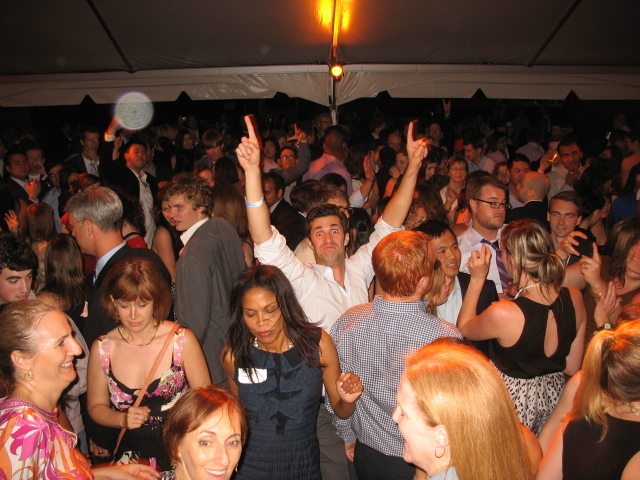 Every year the Alumni Association honors classes in five year increments going backwards from the current year, so this year there were Alumni as recent as class of 2007 and as far back as class of 1942 in attendance for reunion weekend. 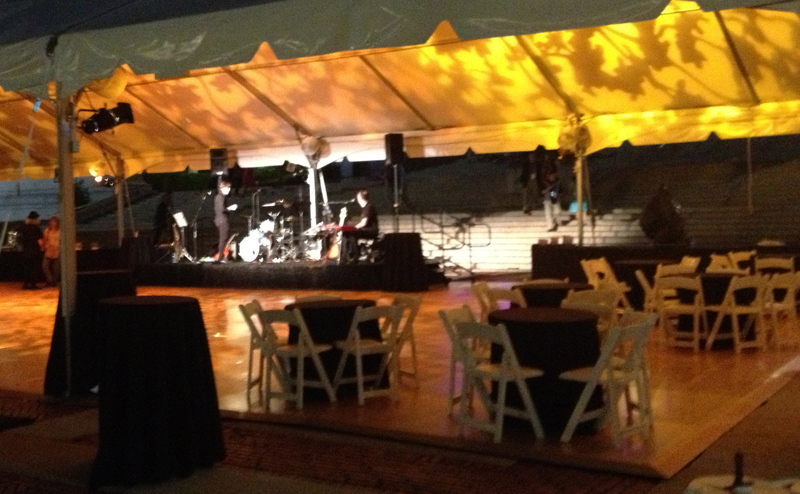 It makes for a fun night at the Starlight Reception, because we get to jump into our musical time machine and bop around from decade to decade. Yves gets really into calling out class years and the partygoers love it when they hear their graduating class called out! They know by now that it means the next tune is for them. 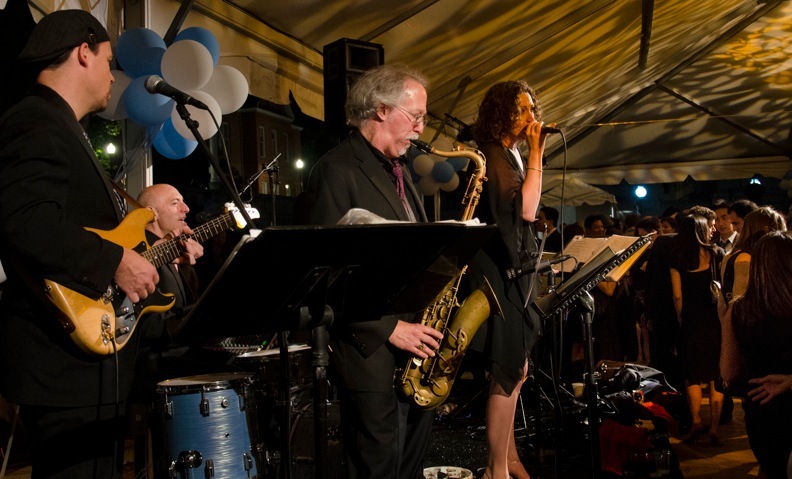 From big band to hip-hop, disco to classic rock we hit on everything. I can’t tell you how fun it is for us as a band to stretch like that. This year, music from the ’80s was a big hit with all the classes and I had one particularly fun sing along moment with a couple from the class of 2007 to Hot n Cold by Katy Perry. 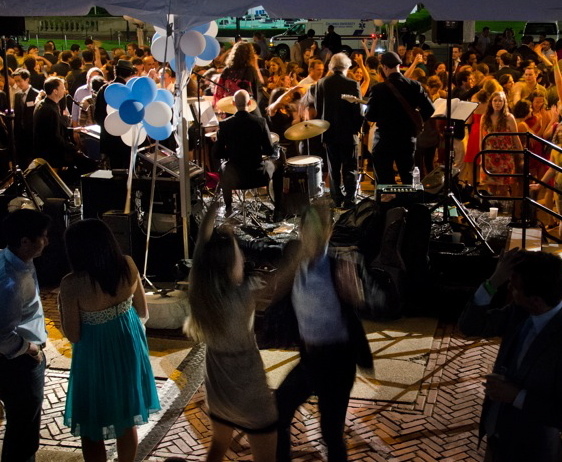 The urge to dance was felt by all and the fact that we played until 1:30am didn’t slow anyone down! We were compelled to play an encore by chants of “one more song” from the crowd of what seemed like record numbers (again!). 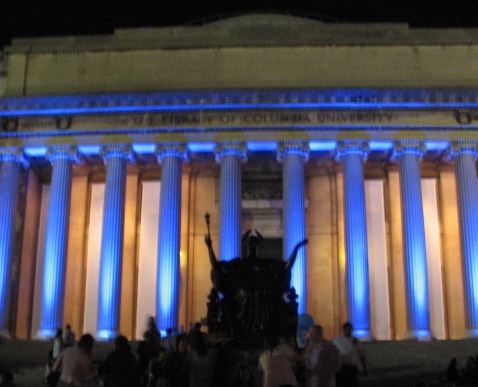 This is always a fun night, if you happen to be a Alum of Columbia and have ignored the invite to Reunion Weekend in the past, you should definitely RSVP “YES!” to the next one. 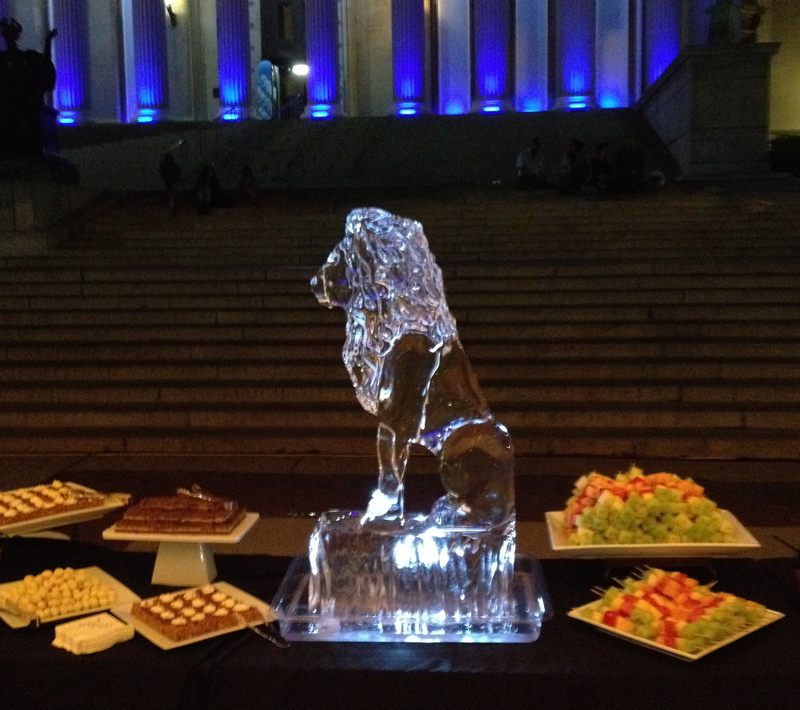 The Starlight Reception is a night to remember year after year and there are countless other activities scheduled for the rest of the weekend, from lectures to wine tastings to BBQ’s and kids activities. We can’t wait to see you all again next year!